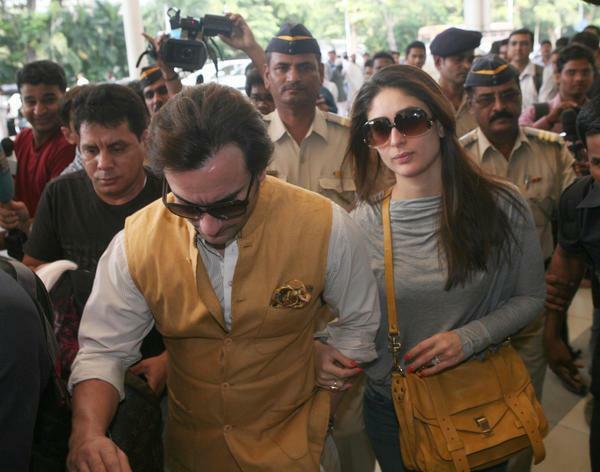 Bollywood stars, Kareena and Saif who got married on October 16 plans to fly Switzerland for their honeymooon. Switzerland has been Saifeena's favourite annual vacation destination. Last year too, both had flown to Gstaad. Gstaad is one of the most scenic places of Switzerland. Gstaad in Switzerland seems to be the favourite tourist destination of Indian celebrities. Shah Rukh Khan, Abhishek Bachchan, Lakshmi Mittal, Saif Ali Khan and Kareena Kapoor, they all love this wonderland. 0 Response to "Saif Kareena Honeymoon in Switzerland"